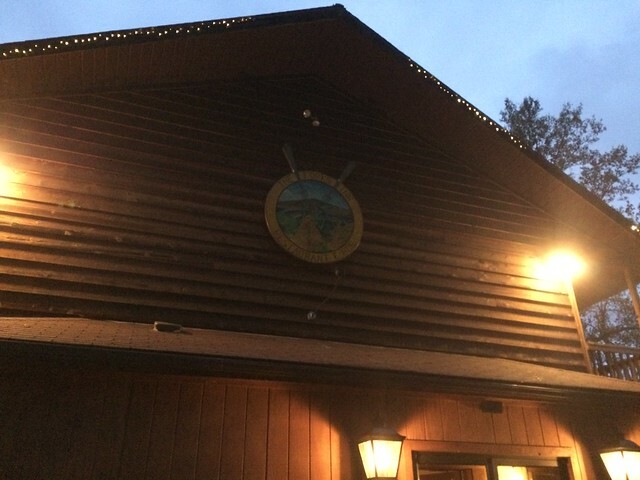 The Forks Inn houses both a restaurant and an inn in Elkins. 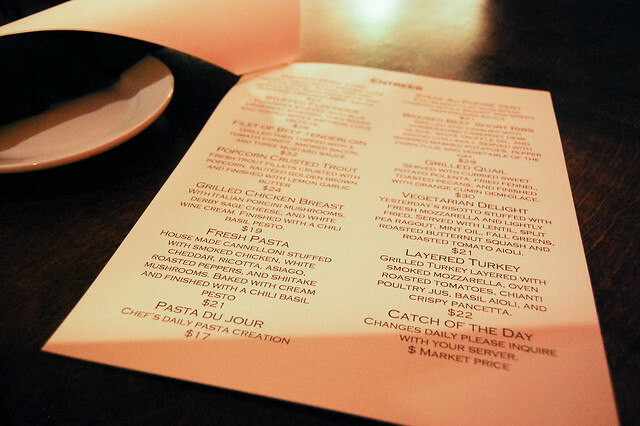 While I didn't get a chance to check out the inn, I certainly had a chance to check out the expansive menu. 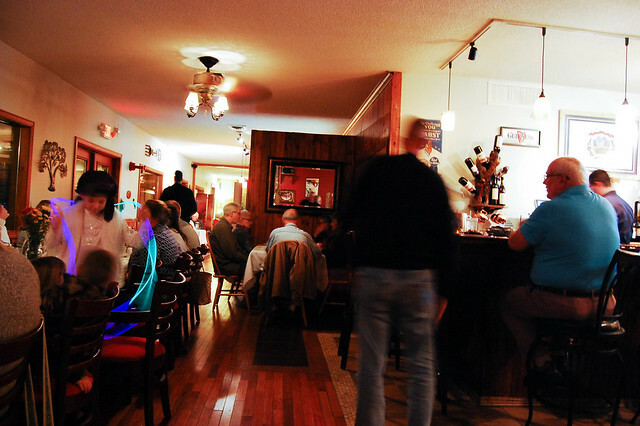 It was a pretty busy night at The Forks Inn when I chose to visit, but we were still seated nearly immediately toward the back in a dimly lit booth. 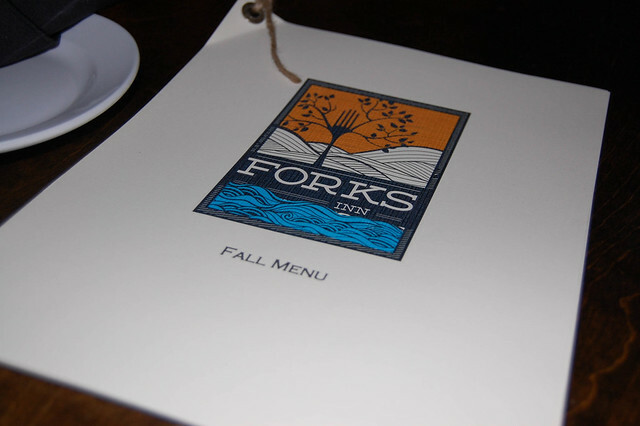 The restaurant features wooden floors, accent walls and details. Every chair was filled with a happy person dancing or singing or catching up with old friends - it really set a certain atmosphere here. The dim lighting proved challenging for my photos, but that did not hamper my good time. Sorry about that. The menu features entrees like a smoked pork loin, stuffed flounder, popcorn-crusted trout, steak au poivre vert and a housemade pasta. 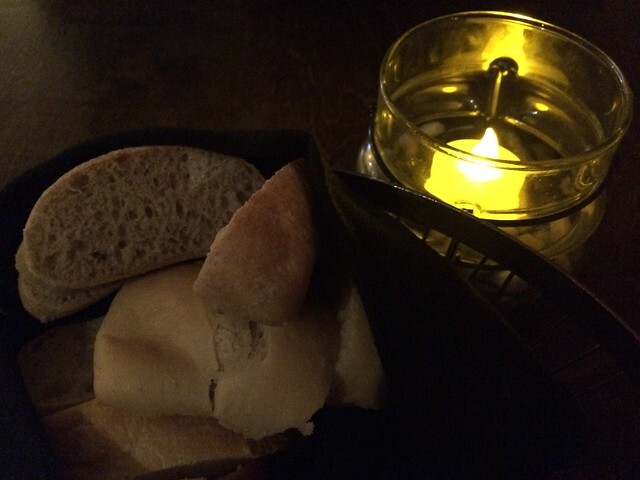 Our first bite was a bred basket full of both a white bread, as well as wheat bread. 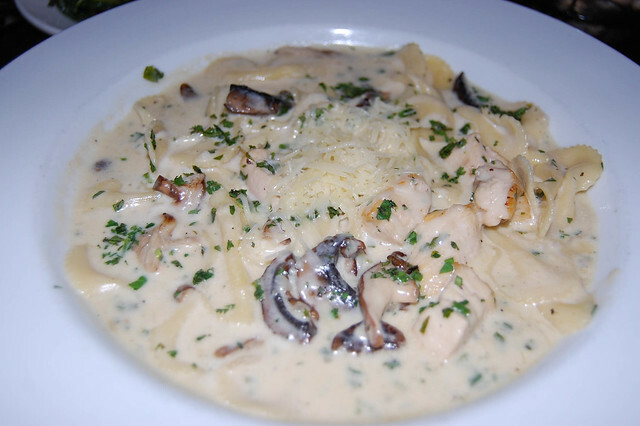 Then, my entree, which was a pasta special of the day with farfalle pasta, a creamy cheese sauce with mushrooms and chicken. My mouth waters thinking about this dish. That sauce was so rich and creamy, I imagine I gained 10 pounds just looking at it. But it was incredible. The pasta had the perfect amount of chewiness so it soaked up some of the sauce, and the mushrooms added a great earthy flavor. If you want to make me happy, it's easy - make this dish for me. 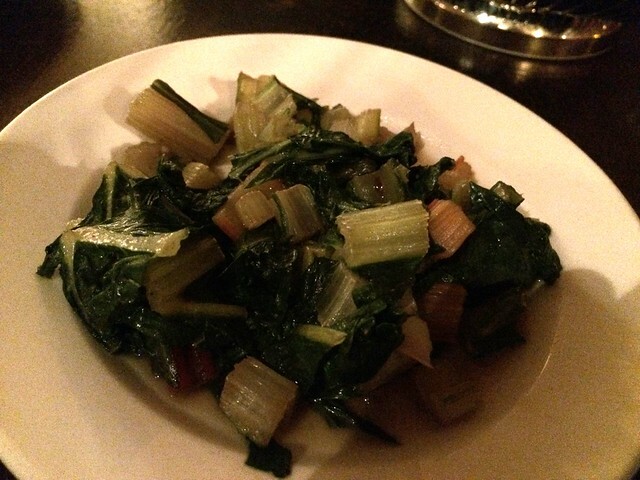 The side of swiss chard - the vegetable of the day - was far less impressive. Meh. Swiss chard isn't something I typically see as a vegetable of the day. And it was ... odd. 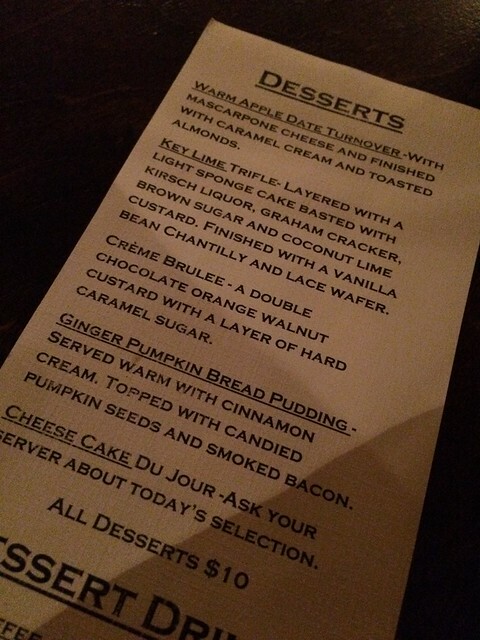 But then dessert redeemed. 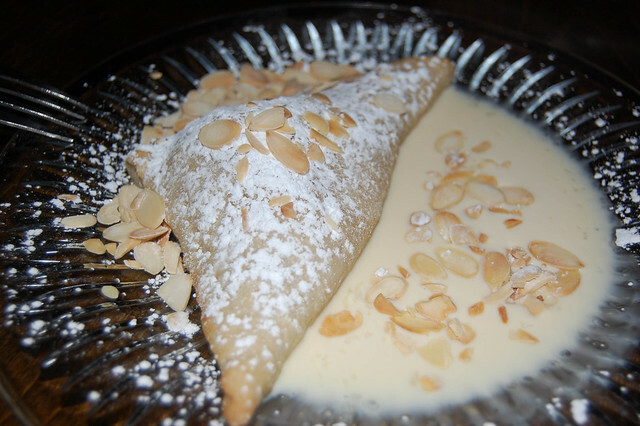 I ordered the warm apple date turnover with mascarpone cheese and finished with caramel cream and toasted almonds. Just wow. I can't really think of a better cold evening dessert. It was very warm with a tasty apple-date mixture housed in this soft dough topped with a sweet, milky sauce. The toasted almonds were a perfect texture addition. It's not a conventional dessert for me (think brownie, ice cream and caramel mmm), but this was homey, comforting and like a hug in dessert form. 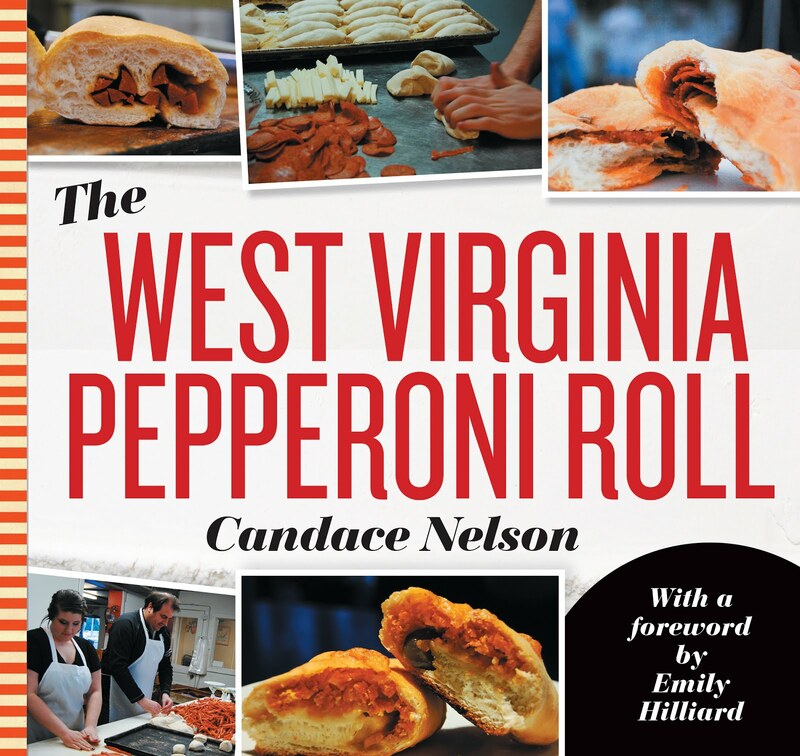 If you find yourself in the Elkins area, make this place a must-visit stop on your list.